Toru Ishida Ed. 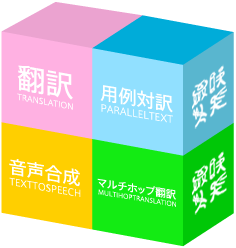 The Language Grid: Service-Oriented Collective Intelligence for Language Resource Interoperability. Springer, 2011. ISBN 978-3-642-21177-5. Copyright (C) Language Grid All Rights Reserved.